The Christmas 2018 Holiday Parade Committee, invites you and your organization to come and celebrate with us on Friday, November 23, 2018. Parade formation will begin at 8 A.M. on Baer Avenue and around the Baer Avenue Playground. 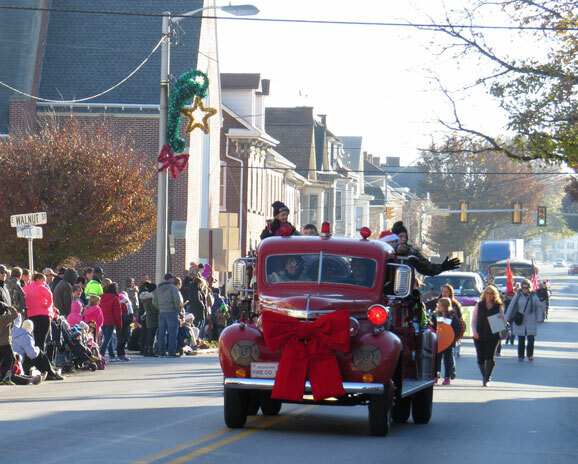 The parade moves promptly at 9 A.M.
All winners will be notified and receive their check following the parade. Checks will be issued by the Hanover Area Chamber of Commerce. 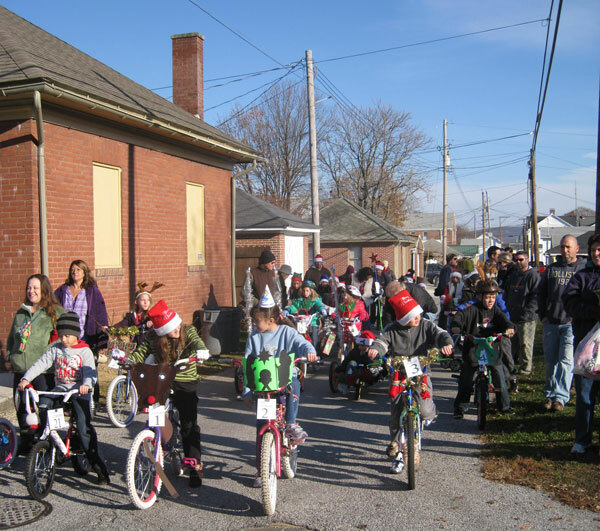 The Christmas 2018 Holiday Parade Committee invites you to decorate your bike and be part of the Holiday Parade. Prizes will be awarded! Enter with your family and friends! Be part of a Hanover tradition!